In recent years, the biopharmaceutical industry’s cold chain storage practices have come under scrutiny from auditors and regulatory agency inspectors. As a result, companies around the world are refining cold chain best practices to ensure product efficacy is maintained through the entire cold chain process. Cold chain storage begins at the source of manufacturing where products or materials are kept cool or frozen until they are delivered to their final destination, the patient. References to the cold chain range from cryogenic conditions to refrigerated conditions. While refrigerated (2-8°C) transport conditions are always a concern, significant attention is being paid to cryogenic conditions (-196°C), specifically liquid nitrogen vapor phase material storage. Companies involved in cold chain storage under cryogenic conditions must be attentive to a number of factors from how material is packed to the method of transportation used for transport. Finding the correct vessel or container and appropriate packing materials to control temperature for an extended period of time can prove challenging. The International Safe Transit Association (ISTA) provides guidelines identifying test scenarios for packaging. Many companies are embracing the recommendations of the ISTA and are identifying more robust safeguards for their cold chain shipping by vetting their processes and performing rigorous testing on their packaging and shipping practices. The monitoring of products and materials during transport is also a critical piece of the cold chain process. Traditionally, a temperature recording datalogger is placed with the shipment and data is downloaded upon arrival at its final destination. This is a reactive approach that leaves the end user questioning whether or not their product remained within specifications during transport. Advances in technology are allowing product owners to be proactive with the use of live data monitoring sensors. Monitoring sensors connect to cellular networks to transmit data to product owners to track the environmental conditions and locations through the entire shipping route. If the conditions deviate from the specification range, the problem can be addressed during transportation by reacting to potential temperature threats long before the product arrives at the final destination. In addition to ground transportation, air transportation is being impacted with respect to identifying or reinforcing cold chain storage strategies as well. Storage locations in airports for cold chain storage are held to standards defined by the International Air Transit Association (IATA). 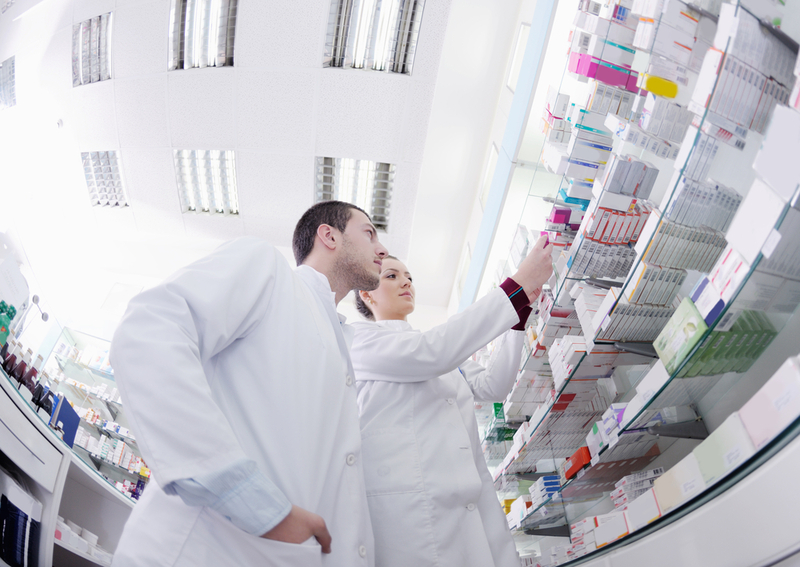 The IATA has developed a Center for Excellence of Independent Validators which is initiating a global standard for air shipment compliance in pharmaceutical storage practices. Until recently, the focus on biopharmaceutical storage and transport has been limited to pharmaceutical companies. As cold chain best practices evolve, the focus has grown to include transportation and distribution strategies across the globe. Masy BioServices has provided reliable solutions to the life science community for over 35 years through an array of services including: calibration of primary standards and critical test equipment, validation and IQ/OQ/PQ of environmental chambers, autoclaves, and thermal warehouse mapping, and equipment sales and rentals.